Very good book. Covers the whole spectrum of the early NBA. 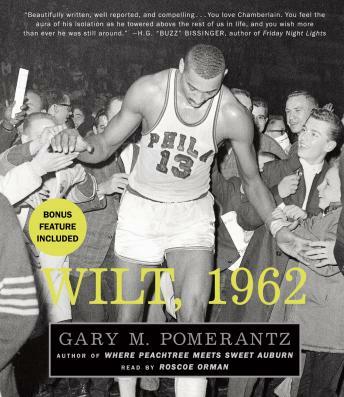 Wilt changed everything.